Logins this hour: 22580 ? 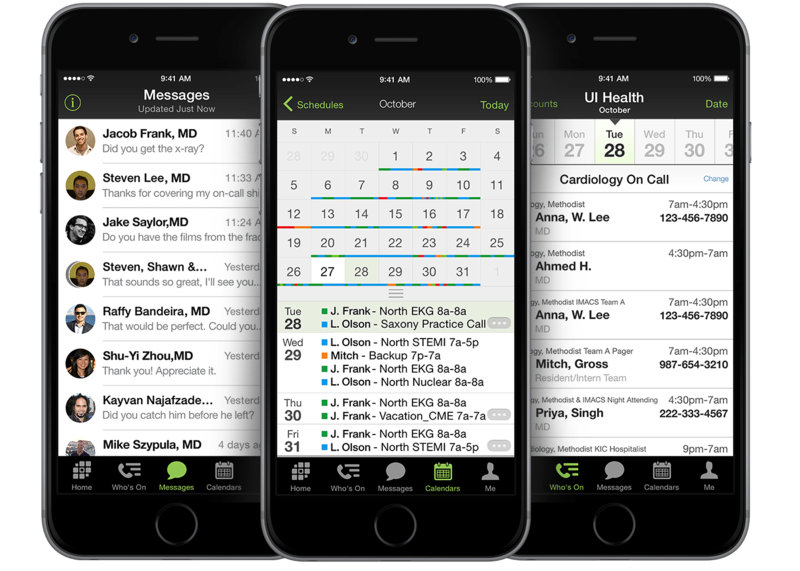 If you're the only scheduler, simply install the Amion Desktop Scheduler, "OnCall" onto your computer drive (or to a flash drive for portability). If you plan to use several computers or collaborate with other schedulers, install OnCall on every computer that will be used. If you're installing OnCall on a Mac, follow the special instructions in this article. A File Download Security Warning will ask you if you want to run or save this file. Select Run. The application will download quickly. If you get a dialog box warning you that the publisher cannot be verified, select Run again. If you can't run directly from the web site, save the file to your computer. It'll be named "OnCallSetup.exe" or "OnCallTR.exe" (free trial). Locate the saved file and double-click on it to run the file. A PKSFX Extract box will appear. Select Extract. It will ask if you want to Create 'c:\OnCall' directory? Select Yes. The program will be unpacked and placed in this new folder. You can always access this folder through your Start menu. If you get an error dialog box that there was a problem registering this extension, select Ok. In the window that appears, you will see a shortcut to OnCall (you can drag that to your desktop if you like). Double-click on the shortcut to open OnCall.